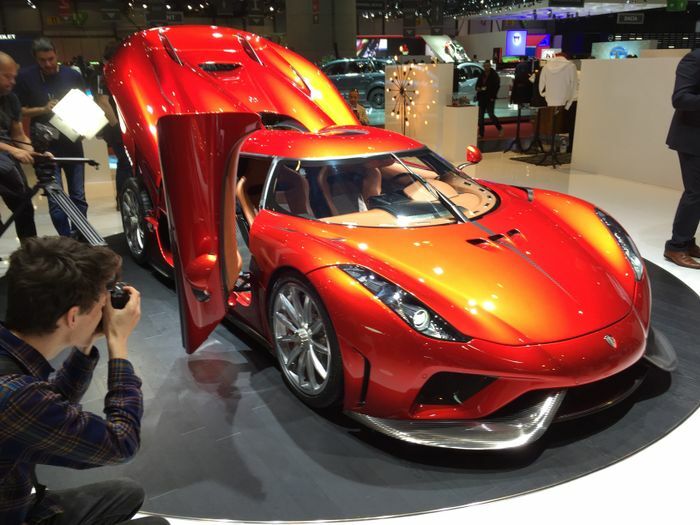 At last year’s Geneva motor show, Koenigsegg stole the show with its gearbox-less hybrid hypercar called ‘Regera’. This year it’s all about the Bugatti Chiron, but the Swedes aren’t going to let the Germans steal the limelight without a fight. 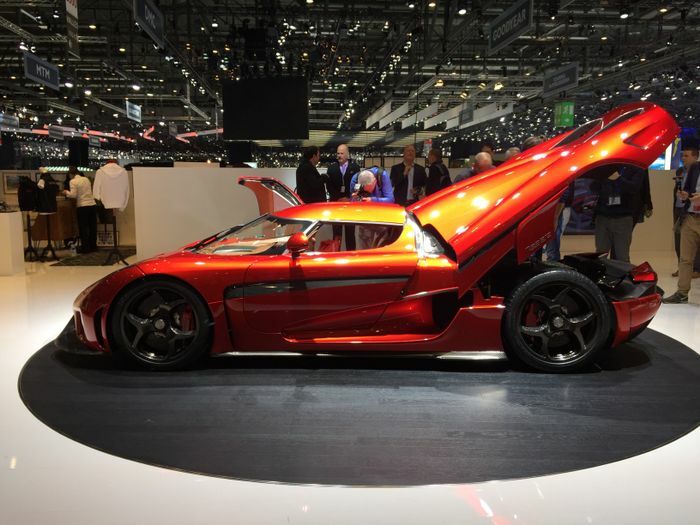 It’s revealed the production-ready version of the Regera, which is the culmination of 12 months of testing and worldwide homologation to bring the concept to reality. 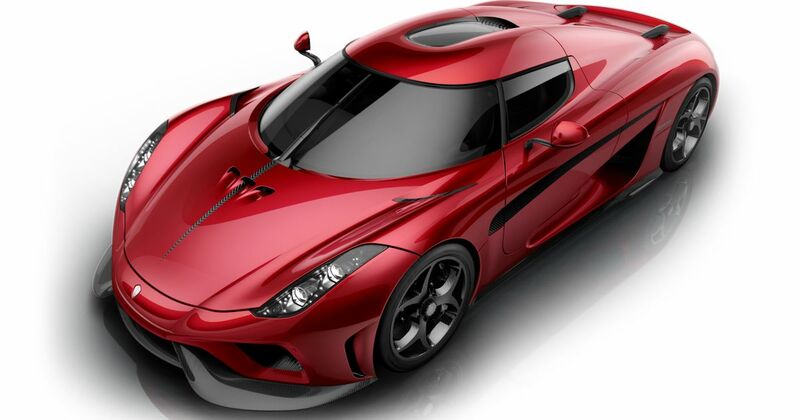 Koenigsegg says 3000 changes have been made since the first reveal, and the car’s kerb weight has dropped to 1590kg. Headline figures are mighty impressive, with a claimed output in excess of 1500bhp and more than 1475lb ft of torque. 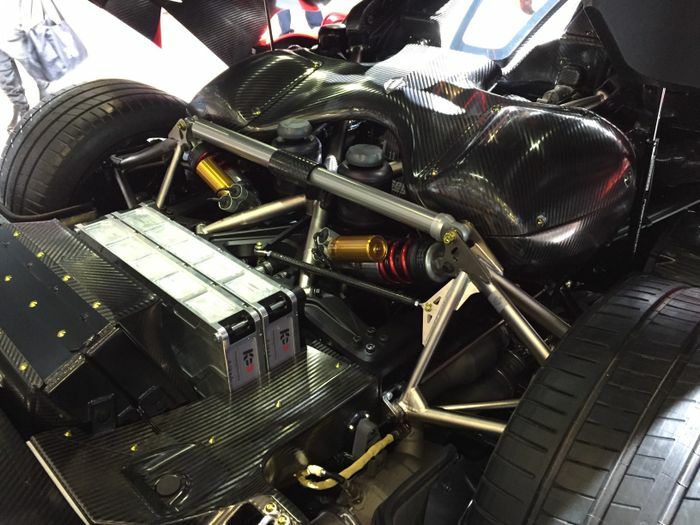 Power comes from a combination of sources, and although Koenigsegg is remaining coy on exact numbers, Autocar is claiming the 5.0-litre twin-turbo V8 makes 1085bhp, while the three adjoining electric motors - one on each rear wheel and one on the crankshaft - produce an extra 704bhp. The battery pack is an 800 volt, 4.5kWh battery pack, the first time an 800v battery has made it to a production car. 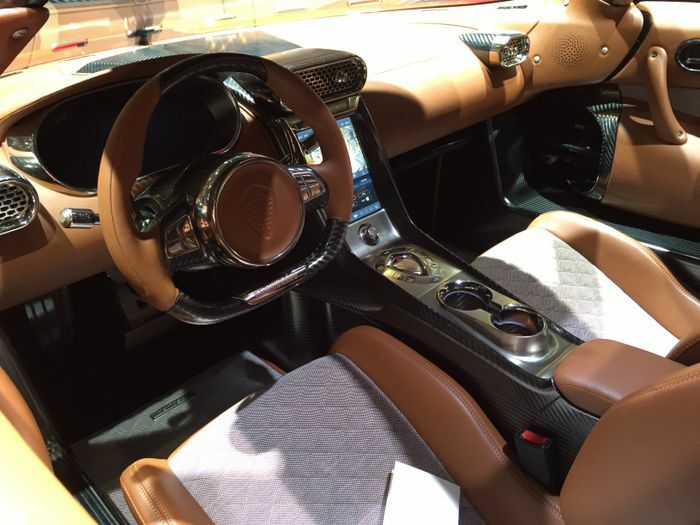 The Regera still gets paddles either side of the steering wheel, however their functions are slightly different from what you’d expect. The right paddle activates the ‘downshift’ effect built in to the Direct Drive system, while the left paddle enhances the regenerative braking effect. It’ll be interesting to see the practical applications of the latter, and how intuitive the system is. All of this results in blistering pace. 0-62mph takes 2.8 seconds, 0-186mph takes just over 10 seconds, and Koenigsegg believes it could hit 250mph in about 20 seconds. Despite this frankly bananas performance, active engine mounts supposedly ensure that the cabin is free from vibration at lower speeds, but will firm up when you’re pushing on. 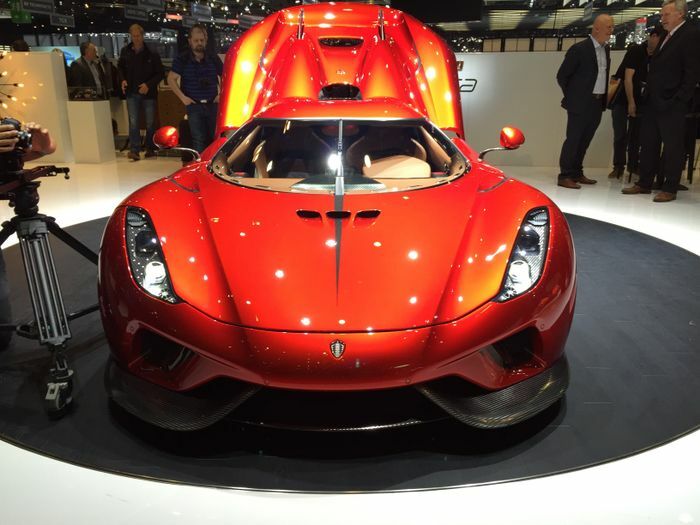 The Koenigsegg Regera will be built in limited numbers, and each one will cost around £1.2 million.